With the announcement of Canon EOS R full format and the recent announcement of Z6 and Z7 Nikon, it is official. Mirror-less cameras are no longer available. Only the second-tier companies that could not compete with the exclusive DSLR are an important part of the future of high-end photography. Certainly, Canon and Nikon are behind the game, but no one doubts that both companies' serious and serious efforts are being made to develop the latest camera system that the new products of both companies can trust. The problem is how much time it takes. 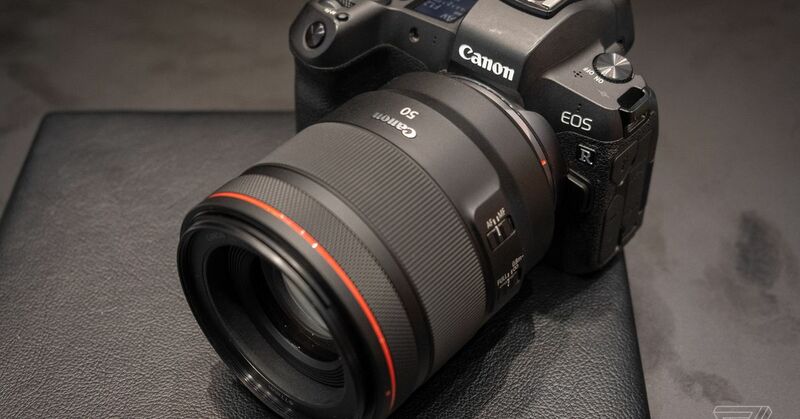 Well, as I used EOS R in Tokyo today, I think the Canon may have just arrived. EOS R is not revolutionary. Actually, it is similar to DSLR from Nikon Z 7 and I am relieved as expected. However, the specific control pattern indicates that the Canon was enthusiastic about reviewing what the digital camera should do when the Canon is no longer bound by the restrictions of the returnable mirror box. Is this unmarked dial last? Actually it is on / off switch. Is the monochrome secondary screen on? This is not a passive display of information, it is an important part of the camera's user interface and it works in parallel with the key combo. These control rings on the lens? Utilizing the new electronic lens mounts, they offer satisfying click feedback feedback and are likely to be proven indispensable. And who knows what people use on the customizable touch screen on the back?